Homicide detectives believe a former Bandidos bikie who may have been shot during a vicious brawl on the Gold Coast may be in hiding in Brisbane. Officers found blood at the scene of the brawl, outside the Kirra Sports Club at Coolangatta late on Tuesday night, but can't locate Benjamin Joseph Thornton. Homicide detectives and the anti-gang Taskforce Maxima have been called in as police search for the 26-year-old. Mr Thornton is currently based in Brisbane and police hope he may have returned to the city if he was capable of doing so. Police have found a white BMW linked to Mr Thornton, which sped from the scene along with a dark-coloured vehicle. "We have a number of reports as to what has occurred but information to date indicates there was some type of brawl and also likely a firearm was discharged," Gold Coast Detective Inspector Marc Hogan has told reporters. "The incident itself, what we've located, and what we know now, raises serious concerns for the welfare of this person." Initial investigations suggest two groups of people got into a brawl outside the club, before the two vehicles took off. 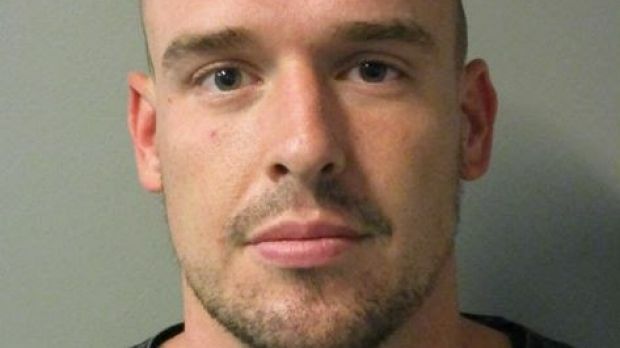 Mr Thornton was involved in the 2013 Broadbeach bikie brawl, which led to a crackdown on bikie gangs in Queensland and sparked the former Newman government's controversial suite of anti-bikie laws.